I am looking out the window and I see the snow falling steadily. 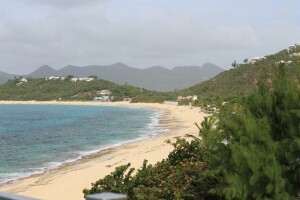 Winter is here and, in contrast with the outside weather, I am thinking of warm and beautiful places in the Caribbean, so I decided to present you 5 must see Caribbean tourist attractions. It will take my mind off the cold weather and give you some ideas for your holidays to the Caribbean. As you will see, the places I’ve picked are from various areas and for different tastes. Feel free to add your suggestions of things to do and places to see in the Caribbean in the comments at this article. 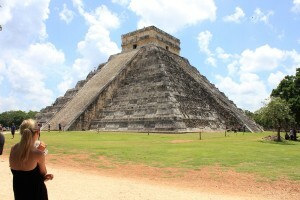 As you know, I had a three parts series here on the blog dedicated to the Chichen-Itza pyramid. From the The Cenote at Chichen Itza to the The Kukulkan Pyramid (The Castle) in Chichen Itza that is, in fact, the one that lures tourists. It is enough to say that Chichen Itza means “at the mouth of the well of Itza“ and is today Mexico’s second most visited archeological site. You can find out more information on the Kukulkan Pyramid, also known as “El Castillo” (The Castle)and see many wonderful photos in the blog post published here and linked above. Even if you like his music or not, or if you agree with his religious beliefs or not, you most likely know who Bob Marley was. A name, an icon and a legacy. And a house in Jamaica that you might consider visiting in a Caribbean holiday! 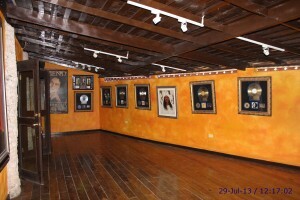 I showed you here a photo from Bob Marley’s house, and I will be back soon with a post dedicated to him and his house! Swimming with various beings in different places is a special attraction. From swimming with dolphins to swimming with sea turtles, it is always a great eb bnxperience to be there, in a different world. This is an attraction I’d love to try, but I don’t know if I’ll ever have the chance. Yes, due to my knee condition, I don’t know to swim (don’t laugh at me! ), but I never heard anyone complaining after swimming with sea turtles – quite the opposite actually: all the impressions were great, all the feedback was wonderful and always just great recommendations. This is why I wish my readers would have the chance to go swim with the sea turtles. Swim for me too! 300 meters down in naturally terraced steps – this is Dunn’s River Falls, the waterfall near Ocho Rios that definitely deserves a visit when in the Caribbean. You can climb alone or follow other visitors in a “human chain” (to prevent slipping), you can swim, sunbath or simply enjoy the surroundings and the amazing sights. Dunn’s River Falls is located at approximately 4.8 km) from Ocho Rios and about 112 km from Montego Bay. The sights are bearthtaking as all the people who have been here say, and the foliage is spectacular. A sanctuary for wildlife since 1967, the Asa Wright Nature Centre is famous across the globe for the variety of birds which pass through. As this centre was once a coffee and cocoa plantation, during your visit here you will be able to enjoy a lunch or high tea on a veranda of a colonial house. 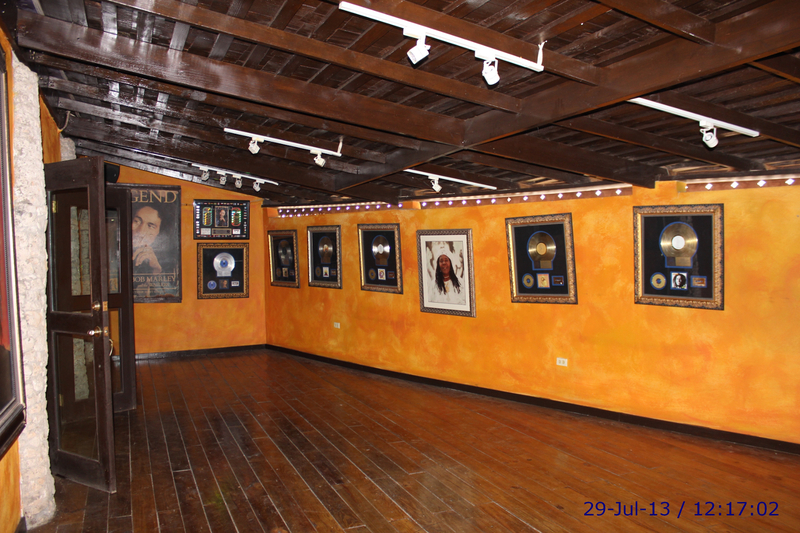 The Wright Nature Centre northern Trinidad, being easily accessible from the Port of Spain. Choose a guided tour in order to find out as much as possible about this place and to see the best sights and find out valuable information about the centre and nature. 5 places, and all amazing, and many more can be found in the Caribbean, thus making this part of the world perfect for one or more holidays. 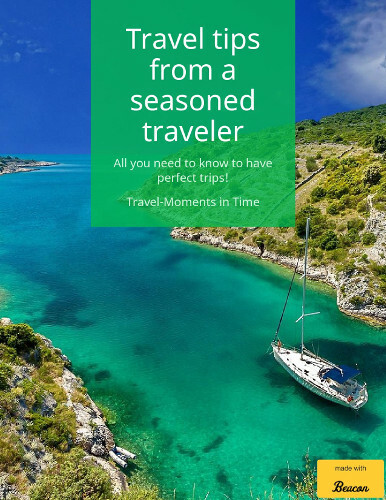 Beautiful places to discover, wonderful people to meet and amazing sights to enjoy.